◎ Guo’s accusations and claims against CCP officials are largely contradictory, unverifiable, and/or proven false. 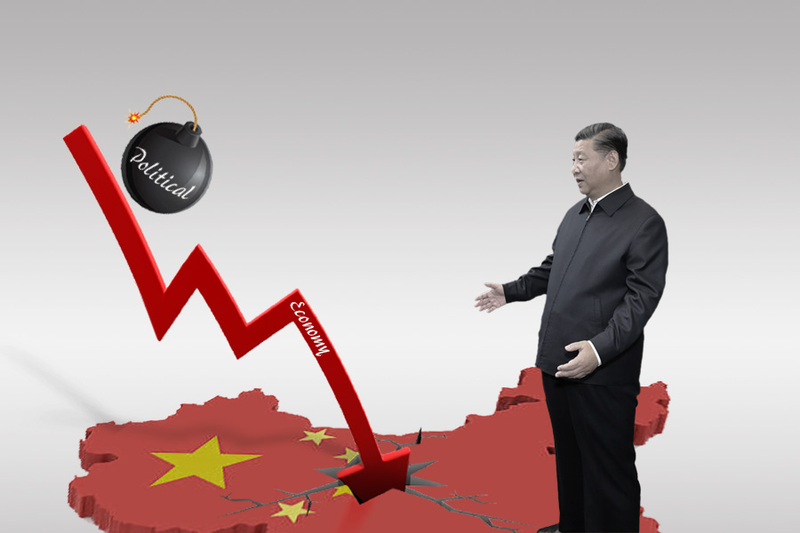 Controversial fugitive Chinese billionaire Guo Wengui is making headlines in Western media again, appearing in The New York Times, The Wall Street Journal, The Epoch Times, Washington Free Beacon and the Drudge Report. 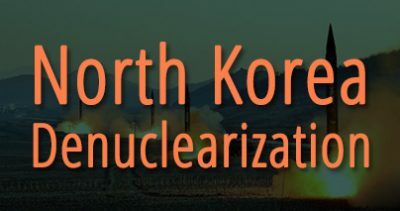 He is scheduled to speak in Washington D.C. on Oct. 4 at an event hosted by Bill Gertz of the Free Beacon. 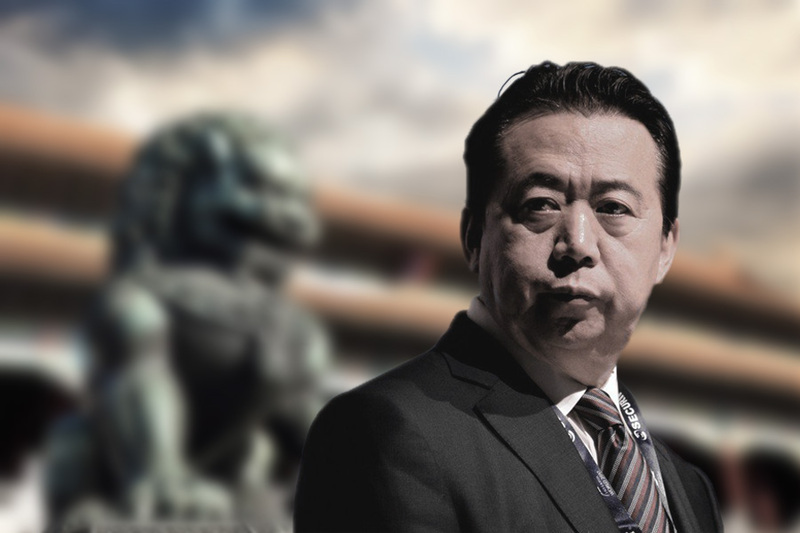 Inconsistent and not credible: Guo is your typical elite Chinese businessman intertwined in Chinese Communist Party (CCP) politics and business. 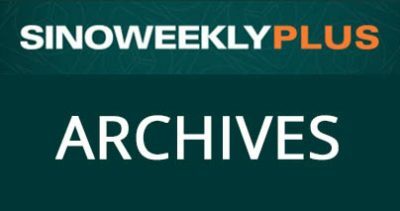 Guo’s accusations and claims against CCP officials are largely contradictory, unverifiable, and/or proven false. Other times, he may be presenting facts alongside fiction, rendering it impossible to tell one from the other. 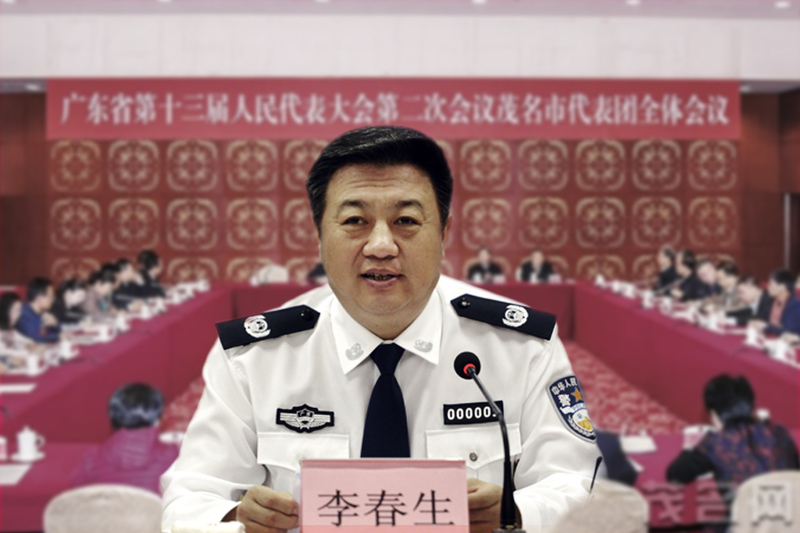 In 2015, Chinese financial magazine Caixin ran an in-depth exposé on Guo colluding with high-ranking Chinese domestic security officials to forcibly seize assets from businesses and political rivals. 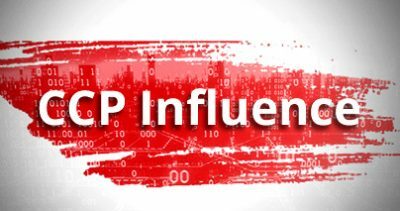 In China, he was well known for being a corrupt businessman, and his underhanded tactics include using his political guanxi to sentence his business partner to prison for 15 years. His partner was released in September after the courts found out that there was “insufficient evidence” used against him. 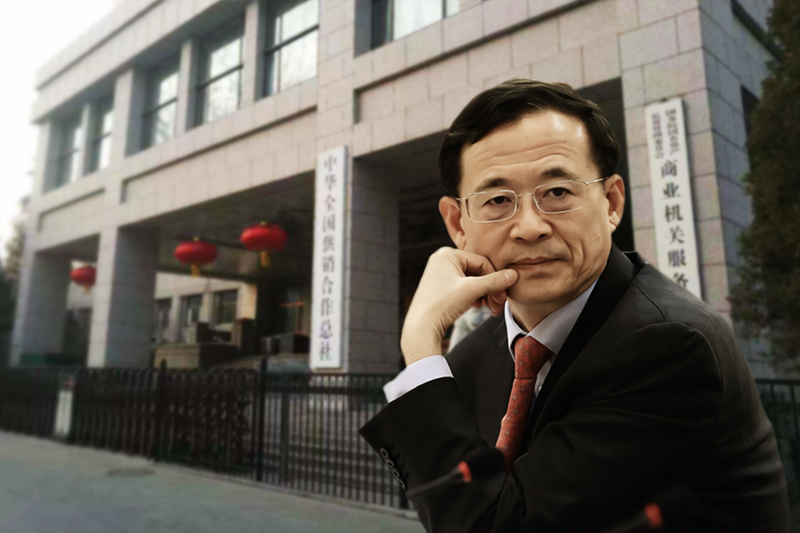 In a 2016 video, Guo hinted that he was very close with anti-corruption chief Wang Qishan. However, during his live interview on Voice of America in April 2017, Guo began accusing Wang’s family of corruption. VOA abruptly shut down the live broadcast. In a March live broadcast on social media, Guo accused media associated with Falun Gong of making up organ harvesting claims. Then without reason, he tweeted an apology for his “error in speech.” Days later, when he was interviewed by The Epoch Times (ET), a Falun Gong-associated newspaper, Guo expressed his support for Falun Gong. 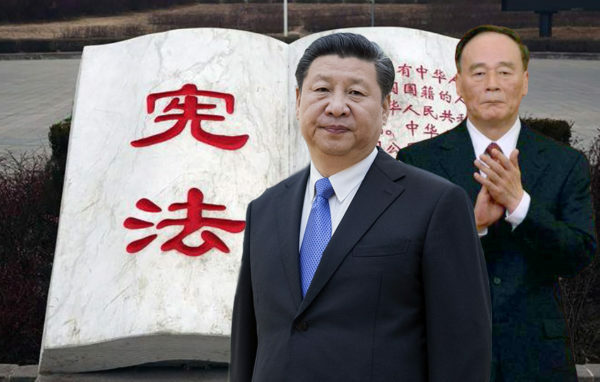 Later, after successfully obtaining attention from Western news media, Guo turned around and began attacking pundits from ET and the Falun Gong-associated New Tang Dynasty Television, as well as giving high praise to Jiang Zemin, who masterminded the persecution against Falun Gong. In May, Guo claimed on Twitter and YouTube, that he had reunited with his wife and daughter who were just released by Chinese authorities. 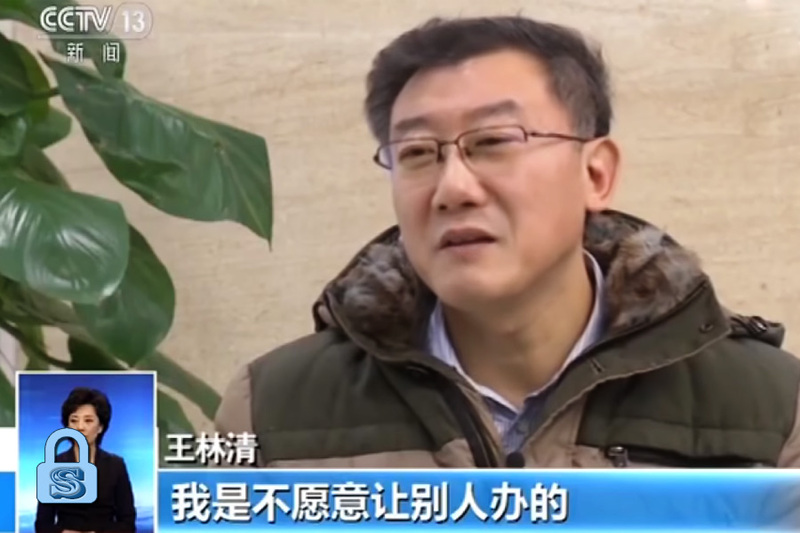 However, in his third live interview, Guo slipped and said, “In the 2-3 years my wife was here [in the US], she would wake up at midnight and ask me…” thereby contradicting his earlier statement. On Sep. 1, six months after he initially mentioned organ harvesting, Guo claimed that Political and Legal Affairs Commission Party secretary Meng Jianzhu was Jiang’s “retainer,” and accused Meng of arranging three kidney transplants for Jiang’s son over four years, resulting in the deaths of five people. Guo never explained why he didn’t expose this information in his initial interview with ET on organ harvesting, six months prior. Thus far, Guo has made many claims on an assortment of affairs, including a theory on why Malaysian flight MH370 went missing. 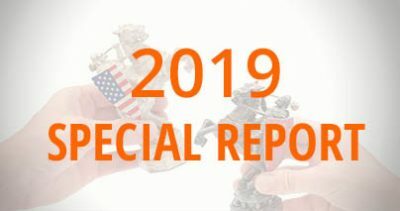 Our take: Considering Guo’s inconsistencies and the timing of his appearances in Western media, as well as his upcoming event in D.C. scheduled exactly two weeks before the 19th Party Congress, it appears Guo is deeply involved in the power struggle between Xi’s administration and the Jiang faction. 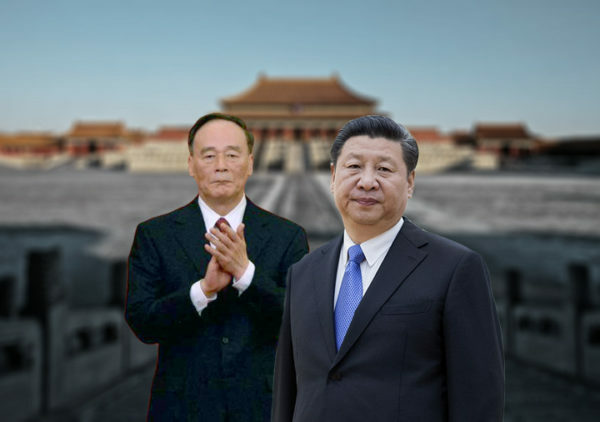 With the Western media paying close attention to him, he will likely target Wang Qishan at the D.C. event at the Hudson Institute, which will greatly benefit the Jiang faction. 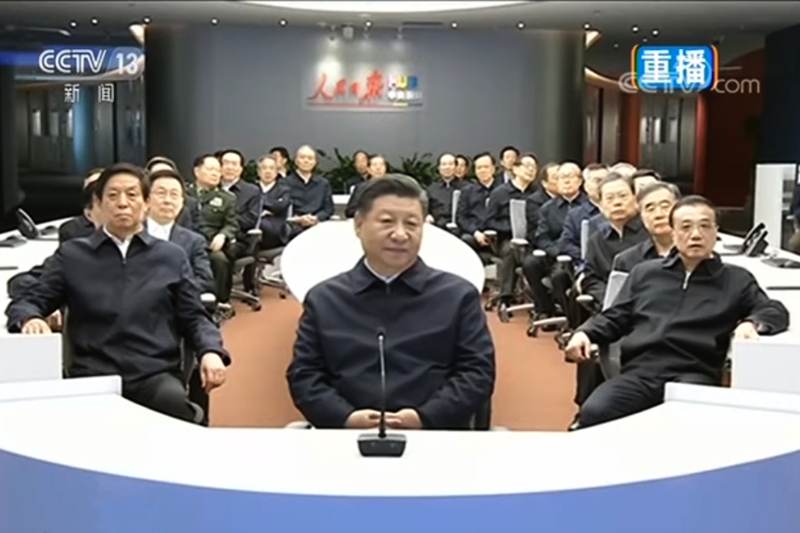 His claims, whatever they may be, will likely be detrimental to Xi and Wang, possibly diminishing U.S. trust in the Xi administration. 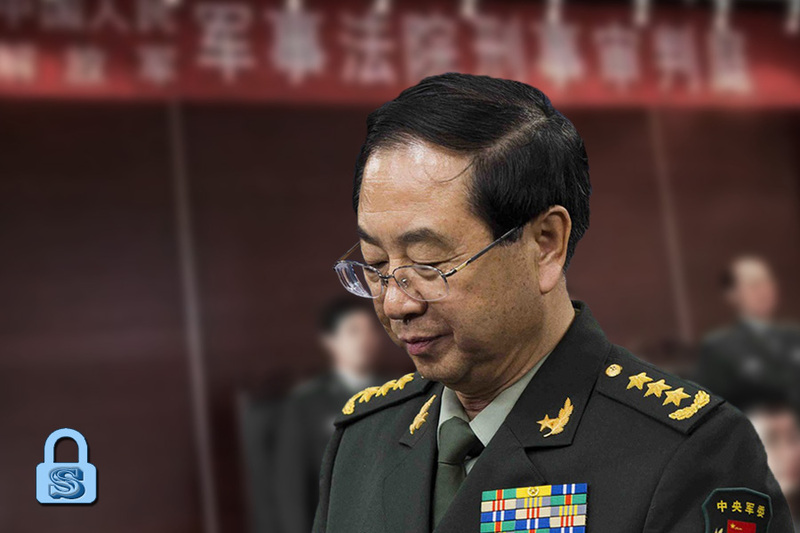 In the past, Guo has admitted to spying for the CCP; whether he still is a spy and to what extent, only Guo himself knows. 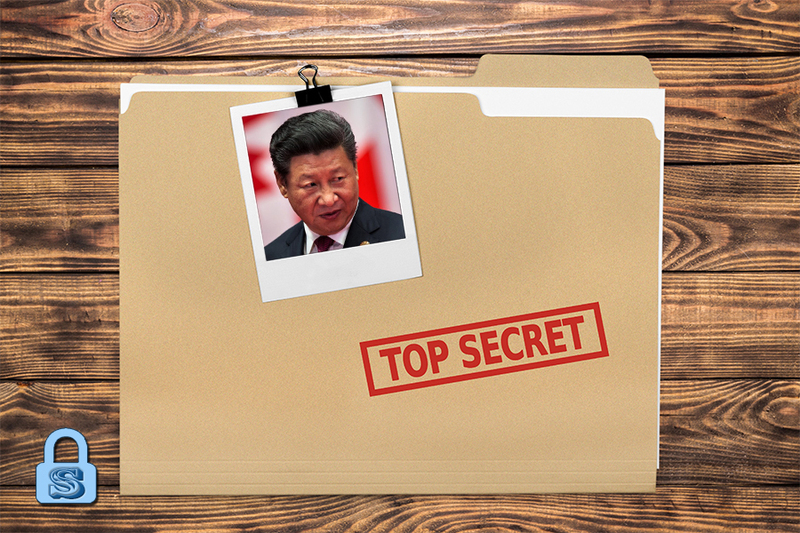 Regardless, the act of spreading disinformation through Western media has been a common CCP spy tactic. 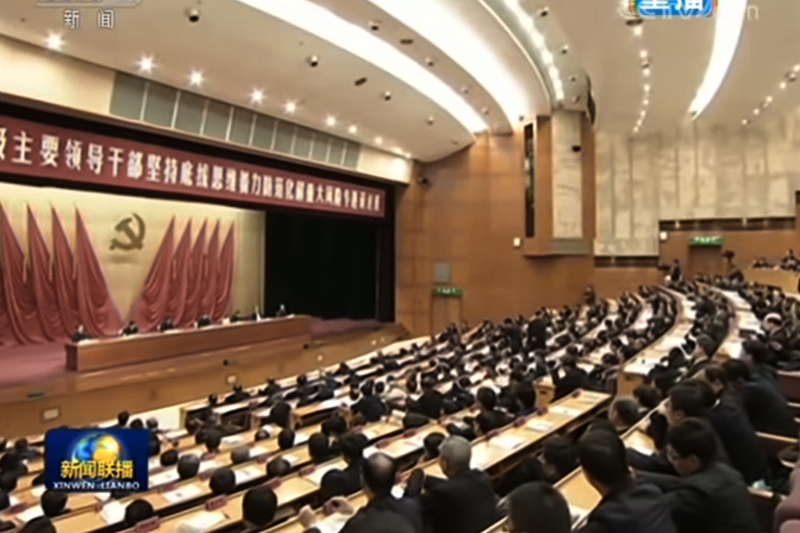 Although Guo denies that he is a Jiang faction member, the information he releases is a pressure point against the Xi administration, especially at this critical juncture before the 19th Party Congress on Oct. 18. 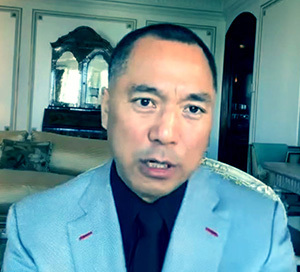 If anyone at this point in time still buys into Guo Wengui’s claims, they may find themselves caught in an international controversy, just like the Voice of America.